Who wants a CHEAP movie night?! 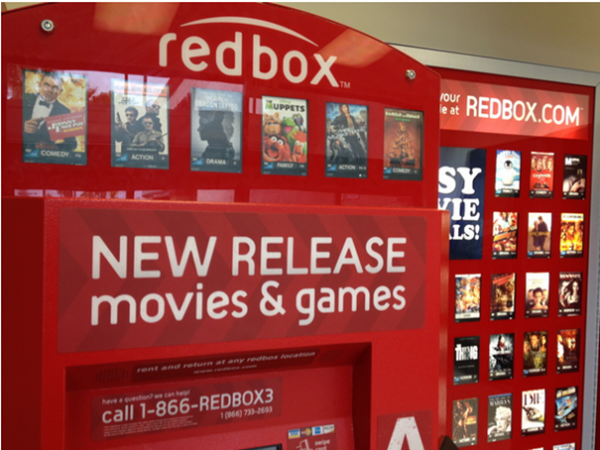 Grab a FREE Redbox DVD rental when text WELCOME to 727272! Your code is valid until 6/30. Text the word WELCOME on your phone to the number 727272 to get the FREE code.